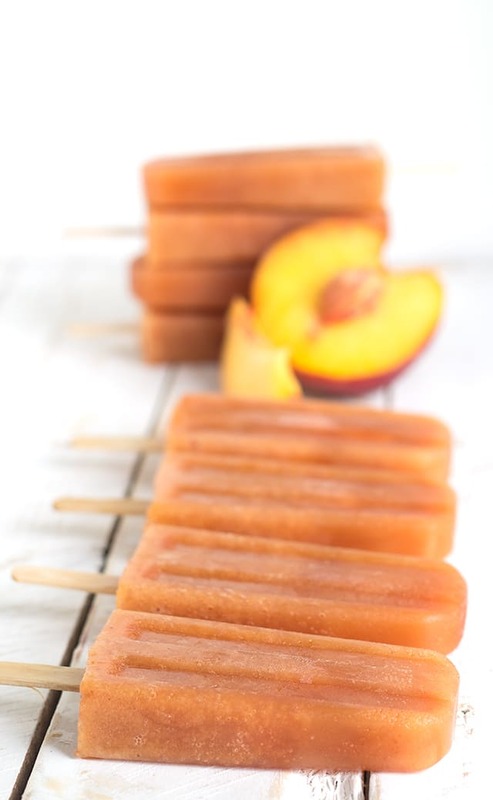 Refreshing sweet iced tea popsicles that’s spiked and full of fresh peach puree. Iced tea. 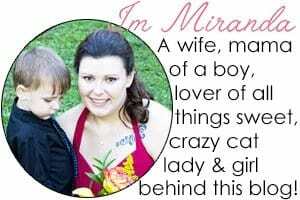 It’s one of my very favorite things. 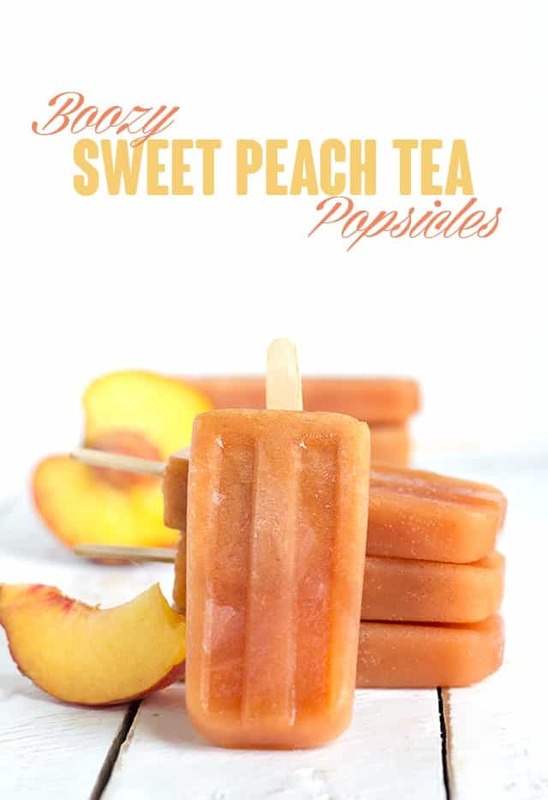 So, a boozy sweet peach tea popsicle was only necessary, right? I also just made a blueberry pomegranate lemonade iced tea last week, if you want to check that out. 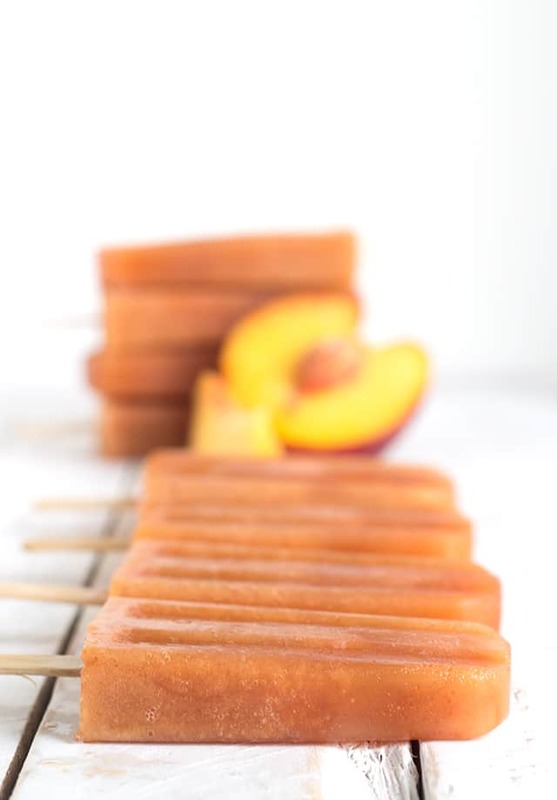 These are by far my most favorite popsicles I’ve made yet. I ate all of them.. by myself. I couldn’t control myself and I’m not real sorry about it either. The color of these popsicles make me giddy. It’s such a vibrant orangy color. It’s the perfect color to relate to a refreshing summer treat. This is a whole different subject, but it would make the perfect eyeshadow color too. Does anyone else ever stop and think wow, that would make a pretty nail polish, shirt color and anything like that?
. It’s simple to use and comes out with the popsicles looking beautiful every time. A couple things I’ve learned along the way though. 1. run water on the wooden sticks before placing them in the mold. This will help prevent the sticks from pulling out without the popsicles attached. 2. run warm water on the bottom side of the mold for about 30 seconds. 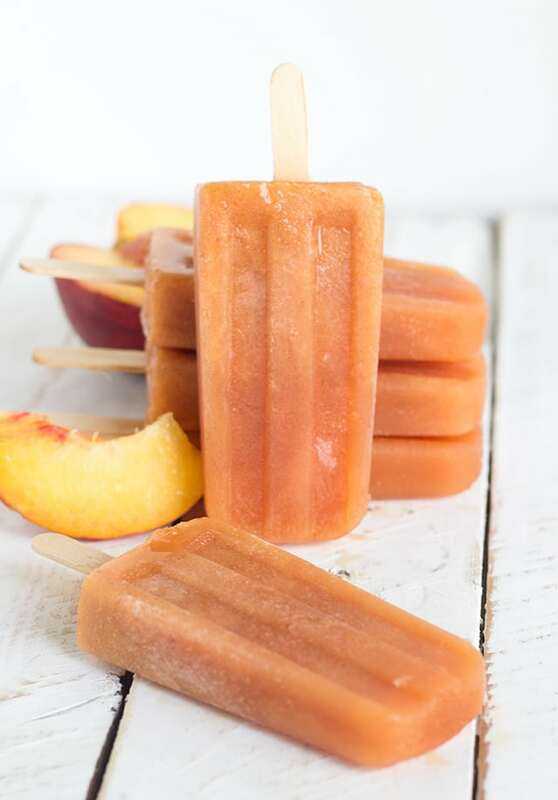 3. you can keep the popsicles in the mold, but you’ll have to repeat step 2 every time you want a popsicle or you can place them in a freezer safe container and freeze them. That’s all I’ve learned so far, but I think those are some pretty useful things to know while using basically any popsicle mold. In a microwave-safe bowl, add in the water. Microwave for 5 minutes. Add in the 3 tea bags and let steep for 5 minutes. Gently squeeze out the tea bags and discard. Let the tea cool to room temperature. It may take 30 minutes or more. You can place it in the fridge to cool it quicker. In a blender, add in the peaches and granulated sugar. Blend until completely smooth. Add in the peach schnapps and cooled tea into the blender and mix until incorporated. Pour the mixture into a cup with a pour spout. 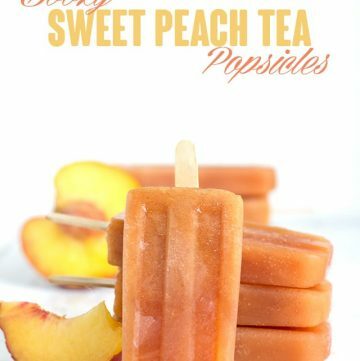 Fill each cavity with the peach tea mixture. Run water on the sticks. Place the sticks into the mold and place in the freezer over night. Run warm water onto the bottom of the popsicle mold for about 30 seconds. Remove the popsicles from the mold. Store the popsicles in a freezer safe container.